​An adorable 5 year old child, Matthew was born with a grade 4 brain tumor. He has endured 5 brain surgeries, chemo and has spent approximately 2 years of his life in the hospital. Though he is not currently on treatment, his battle continues every single day. Matthew struggles physically, emotionally and developmentally. Due to medical conditions caused by his tumor, even today, 4 years out of treatment, a small cold can put Matthew in the hospital for weeks at a time. Now that we are nearing cold and flu season especially, Matthew typically ends up inpatient about once every 4-6 weeks. 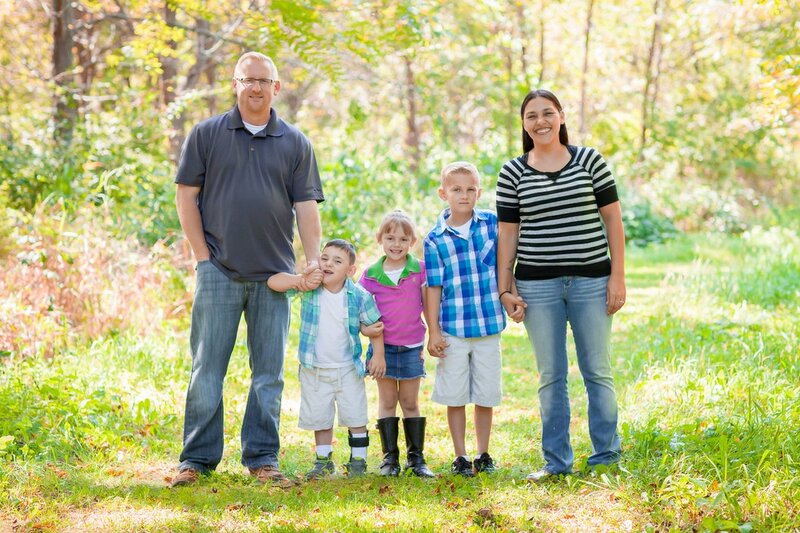 Money raised at our outing will make a big impact on this family. Matthew's numerous appointments (therapy 4 times a week and other hospital appointments almost weekly) have made it impossible for his mother to work. The financial strain has been one that is difficult every day for this family. Matthew's mother Sue put it this way, "We try so hard to make ends meet and stay positive, but it's a lot. Every month we are short money for bills. Every month we struggle. I hate what cancer has done to our family financially, but at the same time I know that we are so lucky to have my son alive." Join us to show your love and support for this brave, courageous little boy, and his wonderful family!